Sardonyx. Asia Minor (?). 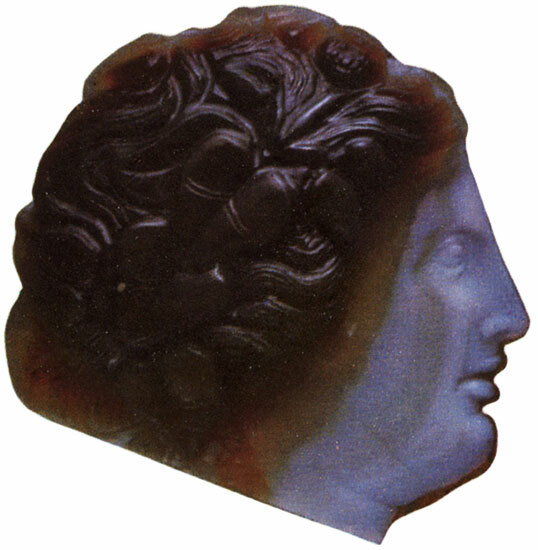 1st century BCE. © 1994 Photo, text: O. Neverov, Antichnye kamei, “Iskusstvo-SPB”, SPb, 1994. S. 56—57, cat. 16.